Max Mara presents the Whitney Bag, the famous handbag realized in collaboration with the "Renzo Piano Building Workshop", launched for the opening ceremony of the Whitney Museum. The ribs, hot impressed in the leather of the Whitney Bags, are inspired by the facade of the new museu, which is located in New York City. Realized in many colors, the purse designed by Max Mara is produced in a limited edition. 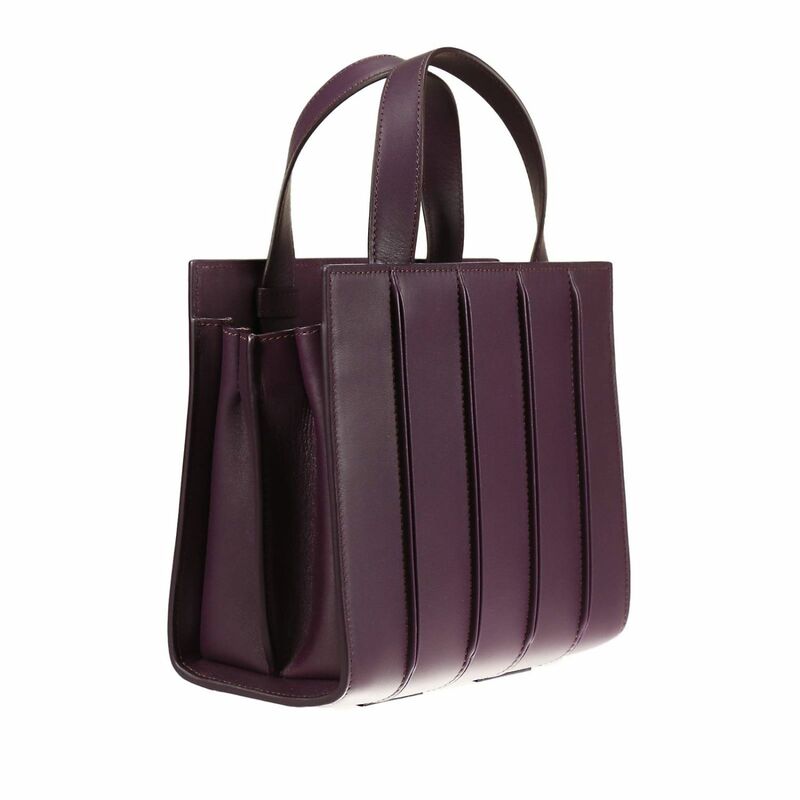 Be inspired by the unique shape of the Max Mara Whitney Bag, and shop now with free shipping online on Giglio.com. No items match the words or filters that you have set. Shop your items safely, payments are on secure server under SSL certificate.